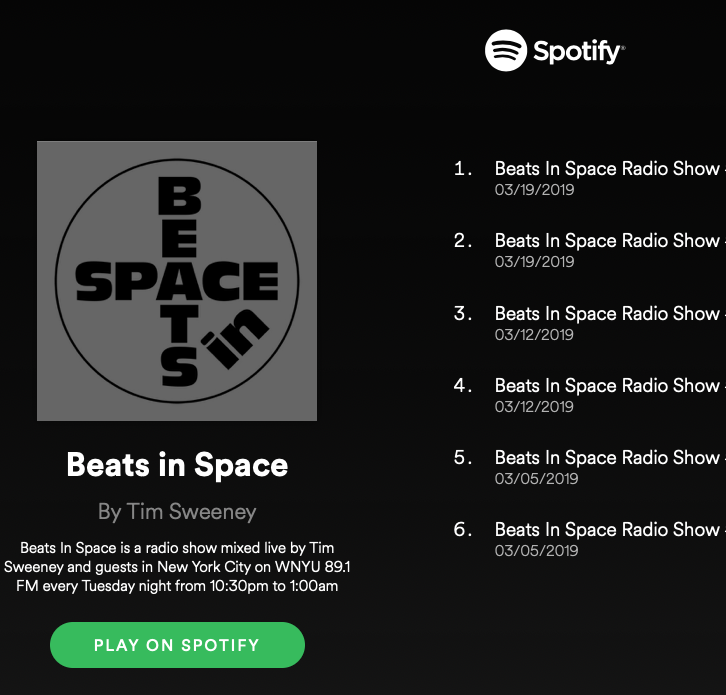 Just added BIS to Spotify Podcasts. You can subscribe to the show there. It's also up on iTunes Podcasts too. Powder In Space on BIS! Full release on February 15th, 2019. The BIS archives are down until we get the new website up and running. Thanks for your patience! Beats In Space End Of Summer Sale! Tune in to the latest episode! Full album, Midnight Marker, comes out this Friday on Beats in Space Records!